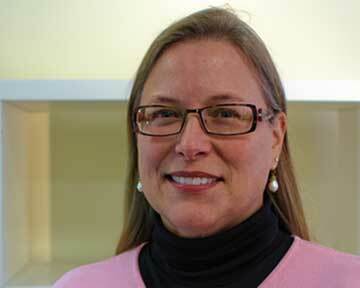 Susanne teaches biology, ecology, earth/space science and physical science. She also teaches pre-algebra and prepares students for the MCAS tests, which are required to earn a diploma. In addition, Susanne designs and creates annual yearbooks for the Upper and Lower schools. She believes that LSA students need structured teaching at the level and speed the students are ready for – instruction that is sensitive, measured, and always probing to discover what gaps a student has in his or her understanding.